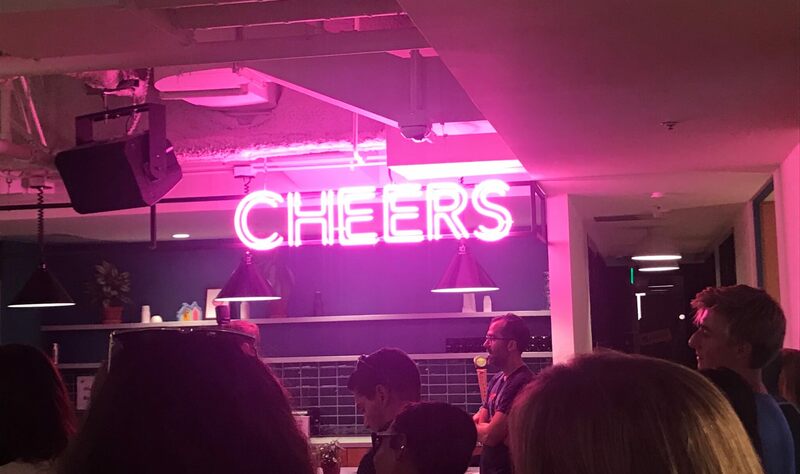 Last month, Liberty US attended the Future of Food, an event hosted by our office organization, WeWork. Earlier this year, WeWork declared that it would no longer serve meat at company events, nor allow employees to expense meat on the company dollar. We in San Francisco have an inclination to support sustainable initiatives, especially any that are tech focused. As such, a few of us in the San Francisco office attended the panel to gain insight on the green conversation. This is important, as we look to support clients with likeminded initiatives, like sustainable robotic delivery service, Starship Technologies and Natufia, a home garden that is bringing the future of food to your kitchen. 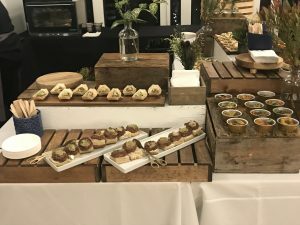 The event consisted of a panel of sustainable tech/ food experts who discussed ways we can integrate green practices into our daily lives and the gaining relevance of food conservation and diminishing waste. All panelists educated the audience on the positive environmental impact of plant-based foods. 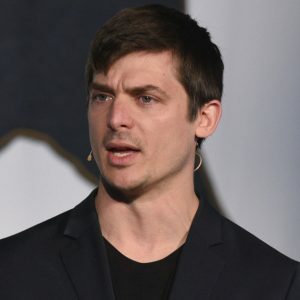 CEO Ryan Bethencourt explored ways in which technology is the most viable option for creating sustainable food options, including integrating other species of plants for food and using engineering to manifest the most pleasant dietary options feasible. Bethencourt focused on technology as the greatest solution for food deficits and how we should be creating new sources of sustenance through the technological advancements available today. 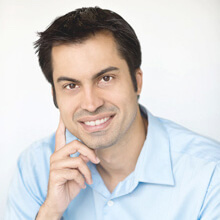 CEO Josh Tetrick of JUST – a company that has the first-ever patent covering machine learning methods and systems for food ingredient discovery – focused on normalizing the conversation around plant-based foods by discussing meat-alternative products alongside meat, by pointing out similarities, not differences. 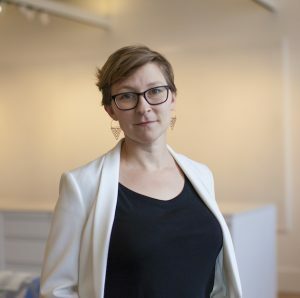 As a communications professional it was interesting to hear how others are using rhetorical techniques to advance their agenda. Tetrick raised great points about the power of language and how products are positioned to play a major role with any brands’ identity. The panel was met with overall enthusiasm and eagerness to fast forward the sustainability agenda through working together as a community and resetting defaults on learned behavior. 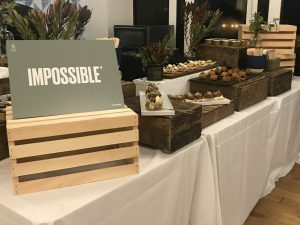 The event was followed by a reception catered by plant-based companies, Impossible foods, OmSabor, Alpha, among a variety of others. Looks like we’re in for a tasty (and sustainable) future! As part of our corporate social responsibility initiative (CSR), Liberty has been working towards improving media literacy and increasing general knowledge of the public relations field. Our two most recent efforts stem from both sides of the pond. In April, Liberty U.S. hosted a career day for three students from West County Charter Middle School. They were originally unclear on what public relations was, but by the end of their visit, they were PR pros. Or at least aspiring ones! The students’ visit started off with a pastry breakfast and a short discussion about what they wanted to be when they grew up. 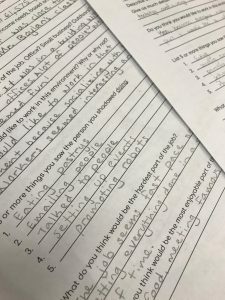 Originally, the students were unsure of what kind of job they wanted to apply for or field they wanted to explore when they were older. However, they loved the idea of living and working in San Francisco. Our goal throughout career day was to touch on the importance of media literacy and teach the students about rhetoric and word choice. 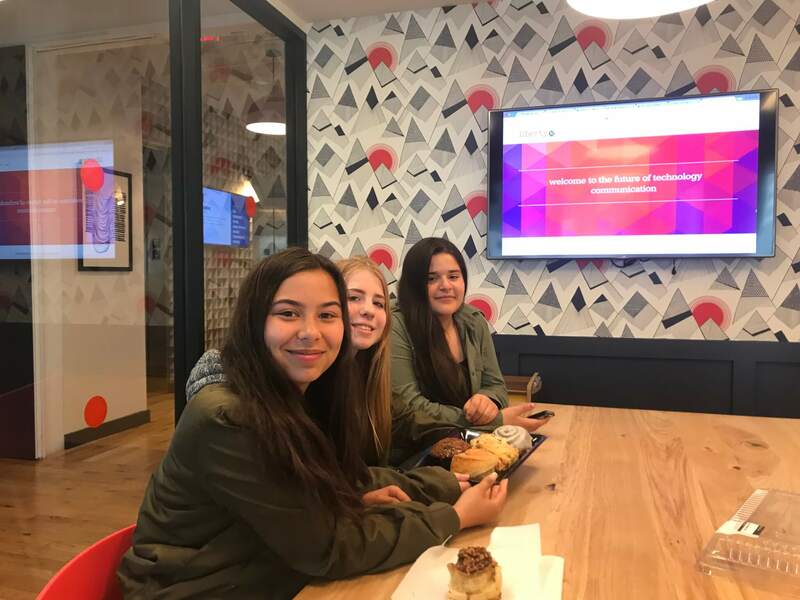 The students were both attentive and interested in the knowledge shared and walked away knowing that public relations professionals can be found in any industry (and that we eat a lot of pastries)! At Liberty, we strive to engage people with our work, which is why our second initiative, which was held today in London was the first in a series of free creative workshops focused on helping businesses understand a little more about how PR can help them. The workshop was a great success so it’s something we aim to continue on a more regular basis on both sides of the pond. Watch this space for more information but if you have any questions in the meantime or would like to hear more, drop us a line at info@libertycomms.com We’d love to hear from you! 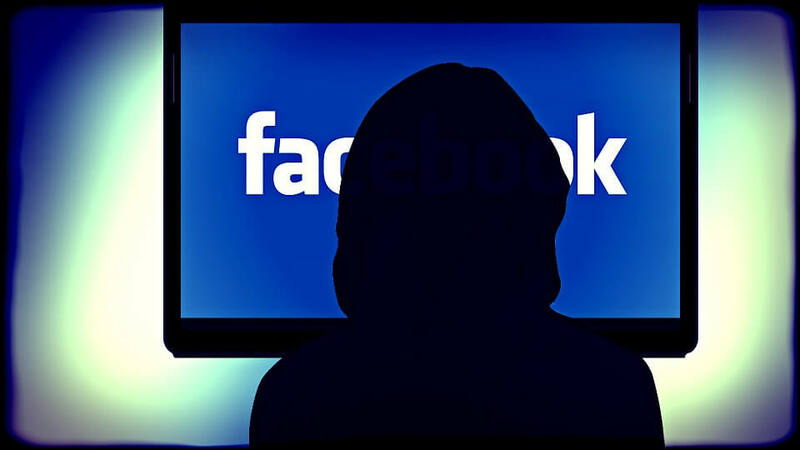 In late 2015, Facebook learned about a data breach involving Cambridge Analytica, a data analysis and strategic communications company. A university professor created an app on Facebook that asked users who downloaded it a series of questions. Unbeknownst to users, once signed up, the app accessed their list of friends and other parts of their profiles including email, birthday, education, and photos. This app would end up compiling data on over 50 million Facebook users. Eventually, Cambridge Analytica came upon the results from the app’s survey. What happens next with the data is still speculation, but the end result was not good for the social media network. After Facebook was notified about this, it requested that both the third-party app and Cambridge Analytica must delete the data – which they later learned was never deleted. The incident sparked national news last week when The New York Times and The Guardian published articles that raised controversy about the now infamous data analysis firm, Cambridge Analytica, claiming that the data was possibly used to influence the 2016 United States presidential election. Should message accuracy be valued over timeliness? What is an appropriate timeline for crisis response? 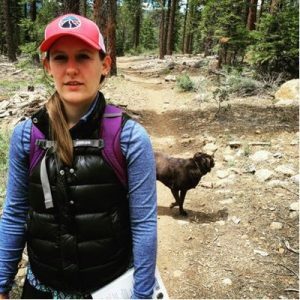 What can PR pros learn from this? Regardless of company size or status, the news cycle waits for no one. It is generally best practice to get ahead of a news story by preparing a crisis communications response before an actual crisis occurs. Public relations professionals should be well prepared with a variety of responses ready to go in case of a crisis. Adequate preparation ensures timeliness, transparency and accuracy in reactive and proactive messaging. It is our inherent job to create messaging for our clients. We have a responsibility to be proactive, transparent and timely. We can learn from the backlash Facebook has received regarding the Cambridge Analytica scandal and adapt our execution to match the rapid pace of the media and the ever-changing news cycle. There is one universal truth in PR; the role of the public relations professional is always evolving and PR is now squarely in the era of real-time. There was once a time where morning print editions and 6 o’clock news programs dominated the news cycles. Today, journalists must tame the 24-hour news cycle beast. 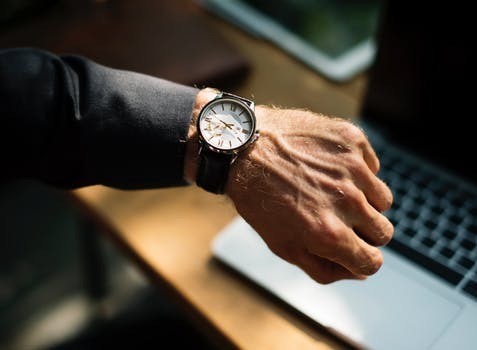 The move to the round-the-clock news has forever changed our job description, from mainly media relations to proactive public image management, hijacking news and utilizing social media for crisis communications. Not long-ago PR professionals cold-called reporters to pitch them stories (and some still do). However, just like the well-known “March to Progress” scientific illustration, public relations professionals now pitch reporters through email, secure messaging platforms and in some cases – sliding into a reporter’s Twitter DM’s. Today, it’s the ongoing documentation of online thoughts that exaggerate the need for PR professionals. These platforms have made our job simultaneously easier and more difficult. 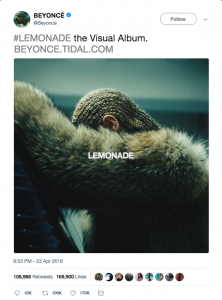 For influencers like Beyoncé or Taylor Swift, Twitter acts as a PR megaphone broadcasting out their news in 280 characters or less. Likewise, the Googles of the world can tweet out a media alert, and forgo issuing a press release altogether. However, for the vast majority of companies that tweet out or create videos about their story on a daily basis, it is our job to make sure that we help them do it in the most strategic way possible. Now more than ever, technology has taught us to be cautious in the ways we do our jobs as PR pros. The world is now real-time, it is our job to evolve with it and utilize the skills we have learned to be timely, efficient and transparent.